Best Night Cream "London Times" 2018 + Winner Best Product by "Les Nouvelles Esthetiques & Spa" and winner of the Best Product by "The Beauty Shortlist" UK. For a more luminous looking complexion. 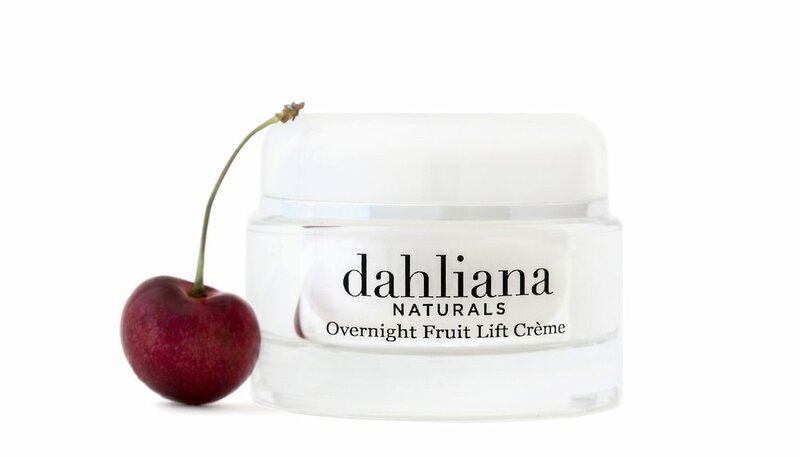 This is Dahliana’s cult product loved by everyone. A powerful fresh fruit enzyme-based cleanser with organic ingredients. Helps balance and clarify your complexion. Multi-tasking fruit acids help washing, exfoliating and brightening your skin. This amazing organic multi-vitamin cream sinks into the deepest layers of your skin and hydrates. Ensuring that your complexion looks youthful and radiant. Utilizing the purest and freshest organic ingredients.